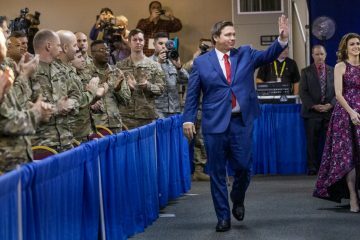 Republican gubernatorial candidate Ron DeSantis rolled out environmental proposals, a key component of his general election messaging, on Wednesday. DeSantis’ plan includes Everglades restoration, along with protection of beaches, the state’s water supply (including the use of reclaimed water), parks, springs, and air. Among the proposal’s highlights: advocacy for a fracking ban and opposition to offshore drilling. 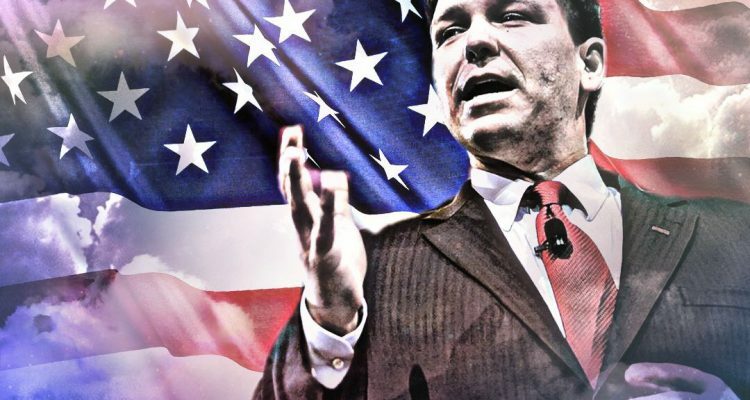 DeSantis distinguished himself in the Republican primary with attacks on the sugar industry, which heavily invested in the campaign of his main opponent, Agriculture Commissioner Adam Putnam. However, DeSantis’ plans seem to represent more a continuation of current environmental policy than any sharp breaks. Regarding the Everglades, the DeSantis plan contends that southern storage on Lake Okeechobee will fix current issues, which include algae blooms and massive fish kills. 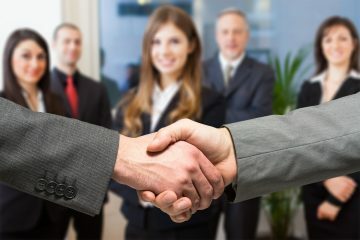 “DeSantis is committed to completing the suite of Everglades Restoration projects in the Central Everglades Planning Process (CEPP) and Comprehensive Everglades Restoration Plan (CERP),” the plan asserts. 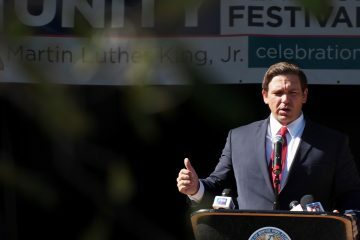 “Beginning day one, DeSantis will work with the Trump administration and Congress to ensure the federal government honors its 20-year old funding promise to CERP by appropriating its $200 million in matching federal dollars to build the Southern Reservoir and complete the entire suite of projects,” the plan adds. DeSantis also intends to continue the raising of the Tamiami Trail and having the Department of Environmental Protection assume complete oversight of water quality standards. DeSantis also vows to stand against offshore oil drilling, with commitments to “smart growth” and flood mitigation efforts. “DeSantis will utilize his unique relationship with President Trump and his administration to ensure that oil drilling never occurs off Florida’s coastlines,” the plan declares. (Those with memories going back months will recall the back and forth between Gov. Rick Scott and Sen. Bill Nelson about assurances that Florida was “off the table” for offshore drilling, with no ultimate clarity provided on that issue even now). As well, he vows to push a fracking ban through the Legislature. One of his key endorsers, Fleming Island Sen. Rob Bradley, has advocated for better use of those dedicated funds, which often have not gone for their express purpose. 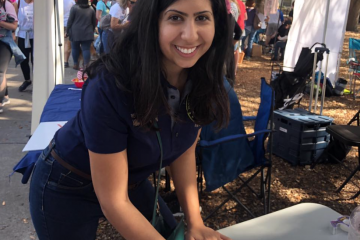 Florida Conservation Voters noted last year that since Amendment 1 passed in 2014, no year has seen more than $15.2 million earmarked for Florida Forever. This is a contrast between pre-2009 funding levels of $300 million a year and is a small fraction of the over $2 billion set aside via the Amendment 1 real estate tax since 2014. Additionally, DeSantis vows to work with “local stakeholders and utility companies” regarding air quality standards. With DeSantis having spent the last two weeks digging his way out of self-imposed controversies, including the now-infamous suggestion that attacking Gillum could “monkey up” the state’s progress in the Rick Scott era, it’s clear that he’s now pivoting to policy. With a $10 million ad buy coming in for him via the Republican Governor’s Association, the expectation is that the campaign will be less about gaffes and more about policy proposals. However, Democrats and environmentalists are skeptical of DeSantis’ commitment to the environment. The League of Conservation Voters gave Moncrief a 2 percent rating for his work in Congress, a mark “remarkably difficult” to attain, said Moncrief. DeSantis “said that climate change is not a problem the state can handle,” which Moncrief called a “ludicrous” statement. “DeSantis wants to rearrange the furniture while the house is falling down,” Moncrief said.